 MATTHEWS, N.C., 2016-Feb-29 — /EPR Retail News/ — During the month of March, Harris Teeter will host an in-store donation card campaign to benefit the Muscular Dystrophy Association (MDA). Cashiers in each Harris Teeter store will ask shoppers and associates to purchase a $1, $3, and $5 “Be Their Strength” donation card. The sales of the donation cards will directly benefit MDA in raising funds to continue its mission of finding treatments and cures for neuromuscular diseases, including ALS and other related life-threatening diseases. 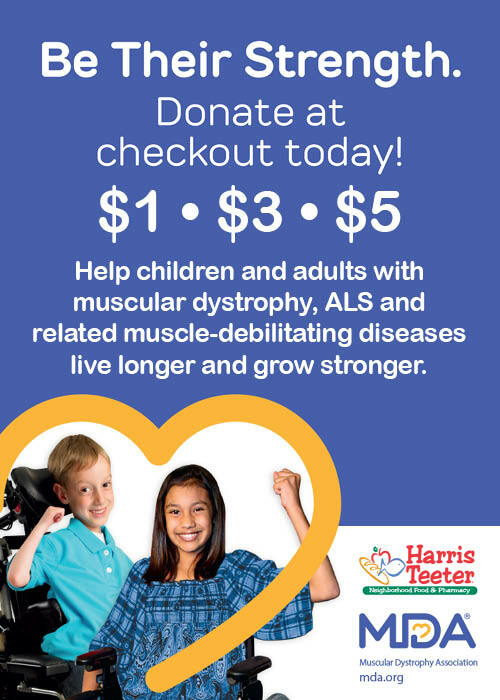 To learn more about Harris Teeter’s commitment to help MDA in the fight against neuromuscular disease, please click here. Shoppers who would like more information about MDA can visitwww.mda.org. This entry was posted in Grocery, Management, Retail, Retailer and tagged Harris Teeter, in-store donation card campaign, Leanne Greco, Muscular Dystrophy Association. Bookmark the permalink.